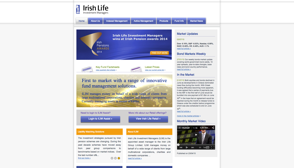 Auto-enrolment was one of the key topics discussed at the Irish Life Media Briefing earlier this month. It’s considered one of the solutions to address the majority of barriers to pension coverage. * But enrolment in a plan does not always tackle the other major pension challenge, getting people saving enough for an adequate retirement. This article looks at just that, how to engage people to save enough. It’s the Digital Age so let's help people to take control of their pension. 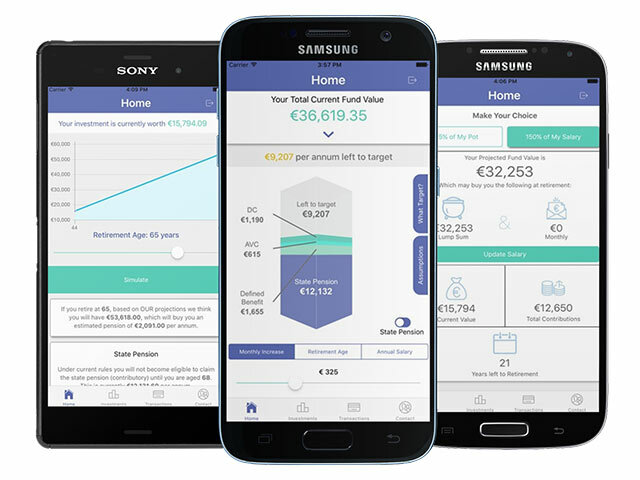 With that in mind, you may remember that last September we launched our app Irish Life EMPOWER. The app is designed to help Personal Retirement Savings Account (PRSA) policy holders and members of private sector Defined Contribution (DC) and Additional Voluntary Contribution (AVC) pension schemes plan for their retirement. It’s their individual pension calculator on the go allowing them to stay up to date with the progress of their pension. 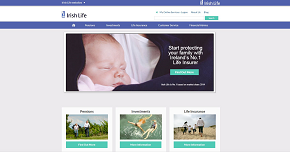 It also offers lots of useful information about their plan and investment details. There are some great features in the app that people will find useful and lots of actions that they can take too. The app shows people their target, a key driver for engagement. Irish Life EMPOWER can engage people and help them to build better outcomes at retirement. To download the app, iPhone users can go to the Apple Store, Android users can download the app from the Google Play Store. 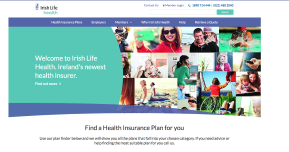 Have any questions about Irish Life EMPOWER? Please email pensionplanet@irishlife.ie.